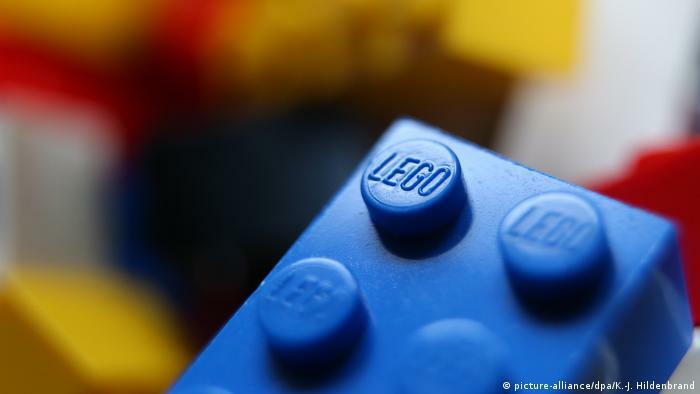 Fact-file on Danish company Lego, now the world's biggest toymaker. 看到 Lego 公司一路蹣蹣跚跚、跌跌撞撞，每年都在生存邊緣掙扎。當 Lego 公司遭遇第一次火災時，要是換作我，我可能就放棄而不再奮鬥。 Lego 公司遭遇第二次火災時，一切看起來都是如此黯淡無光。…..
Lego 是最著名的丹麥之家族企業之一. 1946年的射出成成型機讓玩具漸從木頭轉成塑膠 1950年代初玩具的系統system觀念 讓他們的產品變成可以組合創造的元件 後來他們的事業以遊樂場 Lego Park 號召全世界的粉絲…. Taiwan smartphone maker HTC needs to improve its products, quality and brand awareness to stay competitive in the smartphone market, Chief Executive Peter Chou said in an internal memo.